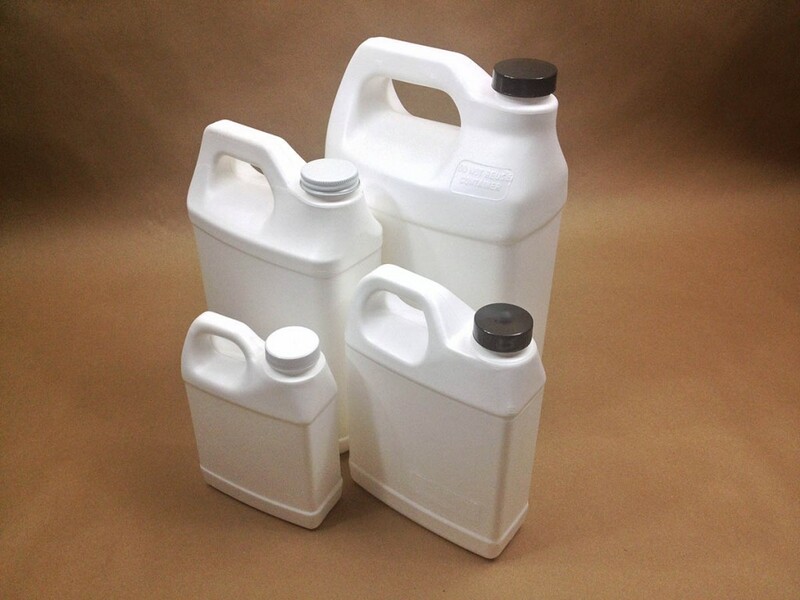 Glass containers can certainly be used as an alternative, however fluorinated jugs are lighter than glass making them more cost effective when shipping. They are impact resistant and won’t shatter as easily as glass. 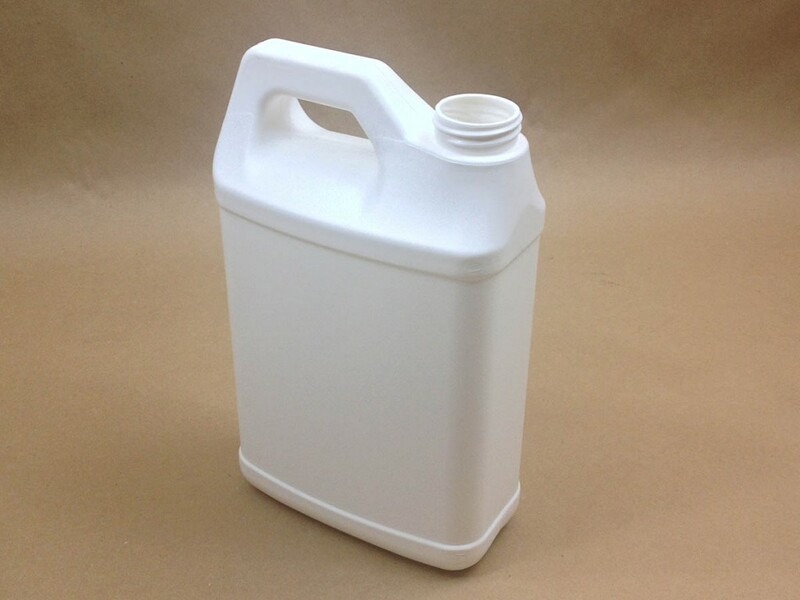 Fluorinated containers are also good for products containing citrus oils. You can read more in this article.